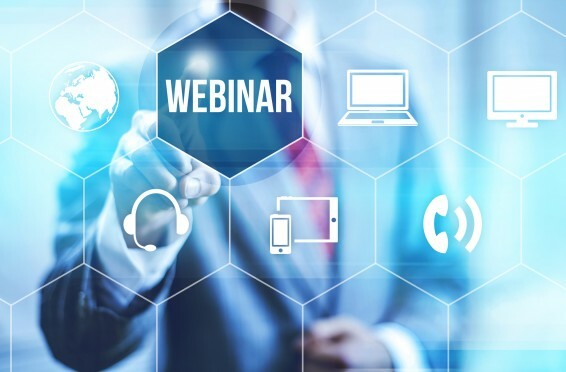 Our webinar project accomplished with our partner Albotech, reunited 200 people miles away, from 4 different cities and more than 600 people online from other locations. Not only did we save resources while reuniting people, but we also made the seminar possible. For example, the attendees didn’t have to worry about spending time on the road, or cancel the event because it was too far away. The audience simply had to tune in and watch the conference. The image and sound was live streamed in real time. People in the 4 different cities could hear and speak to each other as if they were in the same room. The presenter could answer to questions from people that were miles away and still see and hear them. The rest of the audience tuned in online via their computers. They could also see, hear and talk to the presenters and have a real time experience. This kind of project could never be done before. At Blitz Technology and with our partner Albotech, we made this big event possible, by integrating the latest technology with multiple internet connexions and experienced team. At Blitz Technology we can implement these kind of services world wide. Do you have a similar project? Give us a call or email. Want to know more about live streaming and what we do? Check us out.